ZPM Espresso has created the first home espresso machine that offers high-end features at a consumer-friendly price. While in pre-sale, the machine brought in over $500k in revenue and established an initial customer base of over 2,000 people. ZPM Espresso — the brainchild of two coffee-loving engineers, Glep Polyakov and Igor Zamlinsky — is a company dedicated to developing innovative, high-tech, and high value products with consumer-friendly prices. 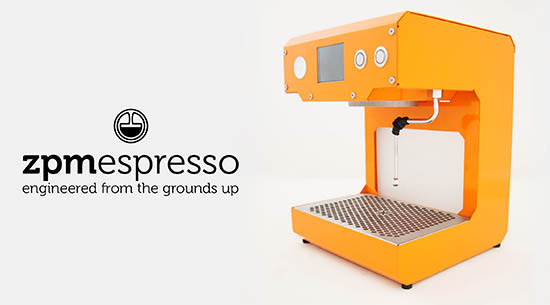 Their flagship product, the Nocturn Espresso Machine, has been featured in Wired, Gizmodo and Forbes.